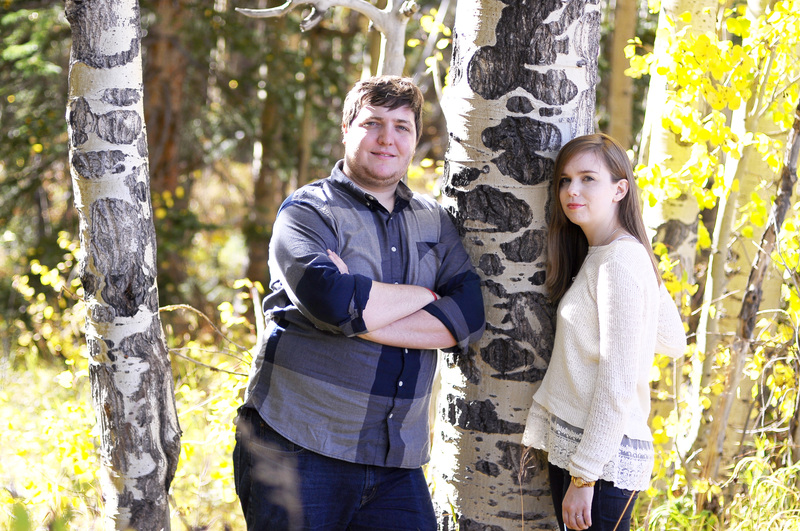 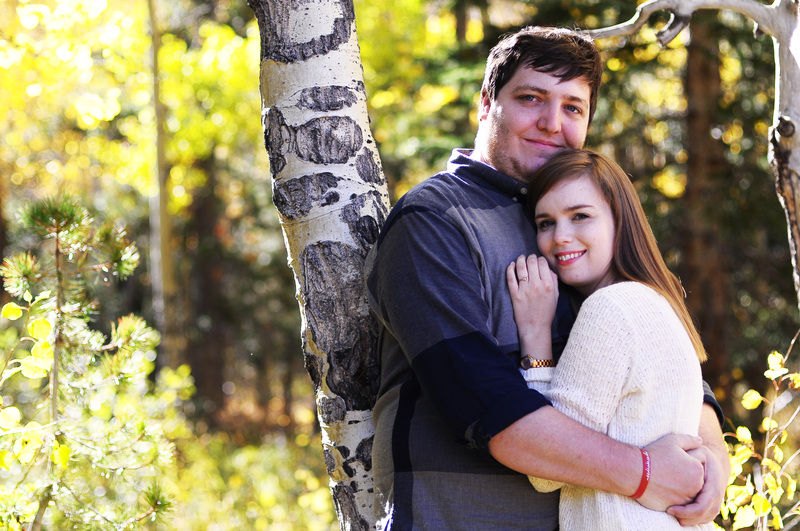 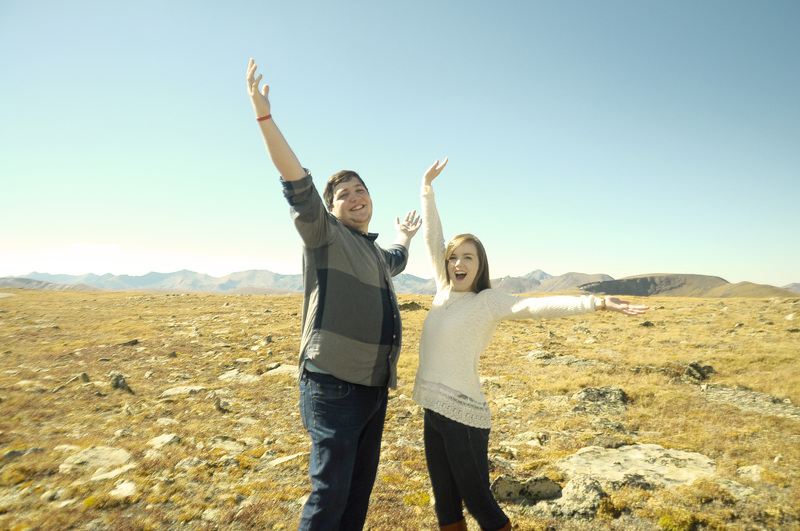 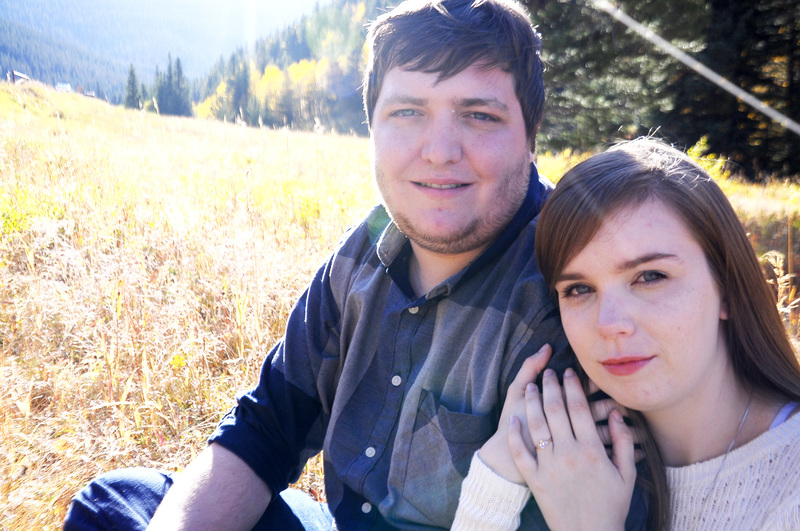 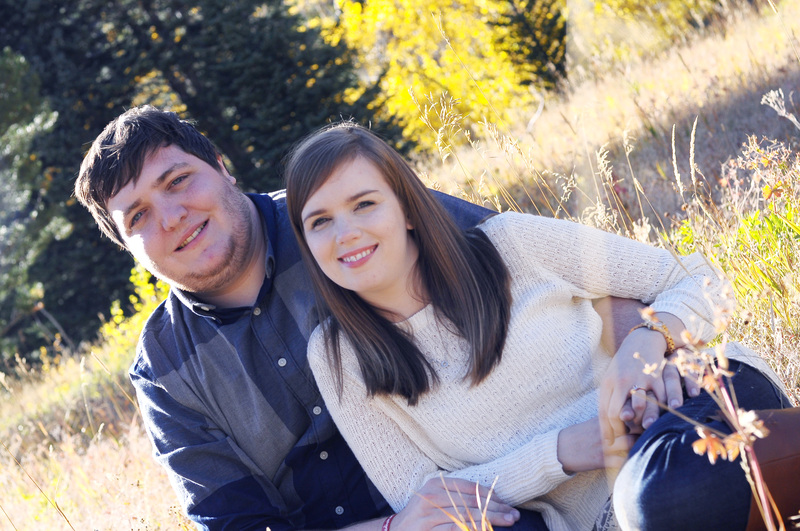 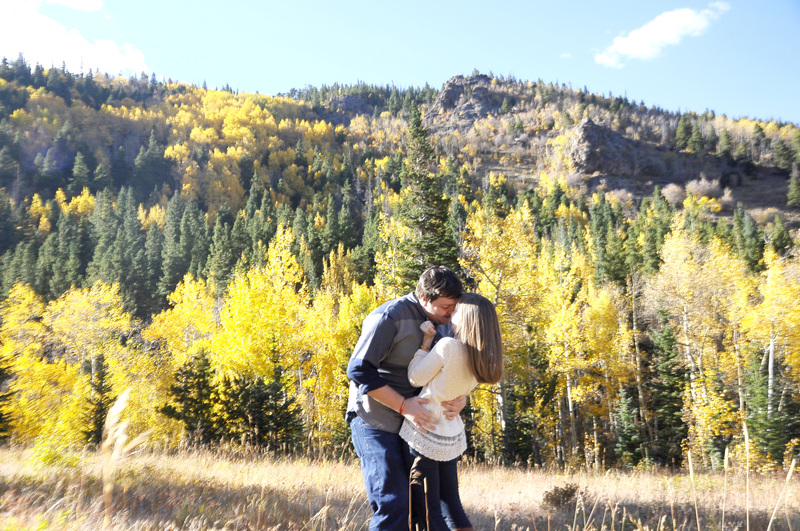 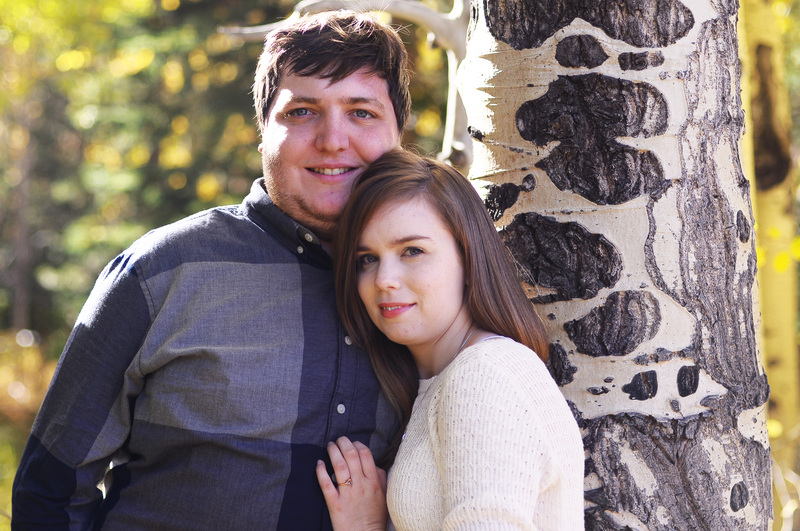 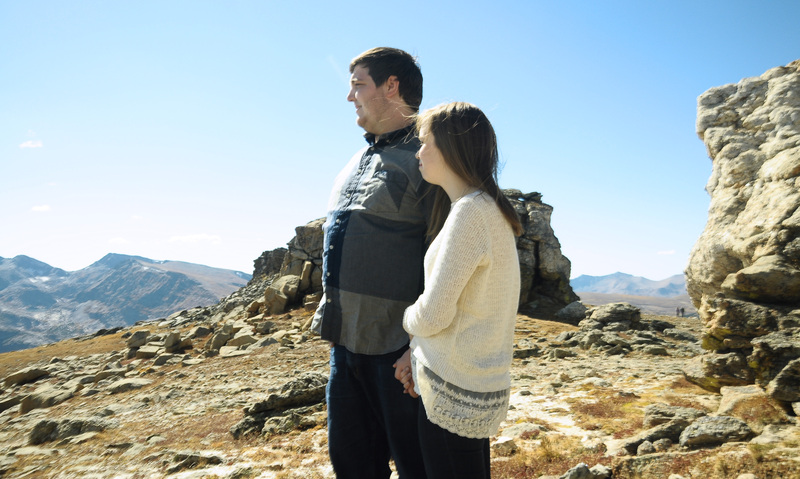 I had the extreme pleasure of going to Colorado to do my best friend’s engagement pictures with her fiance. 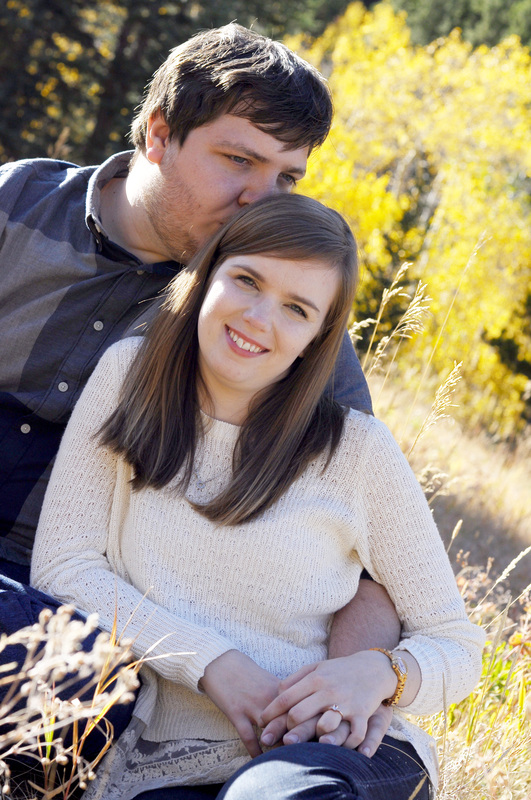 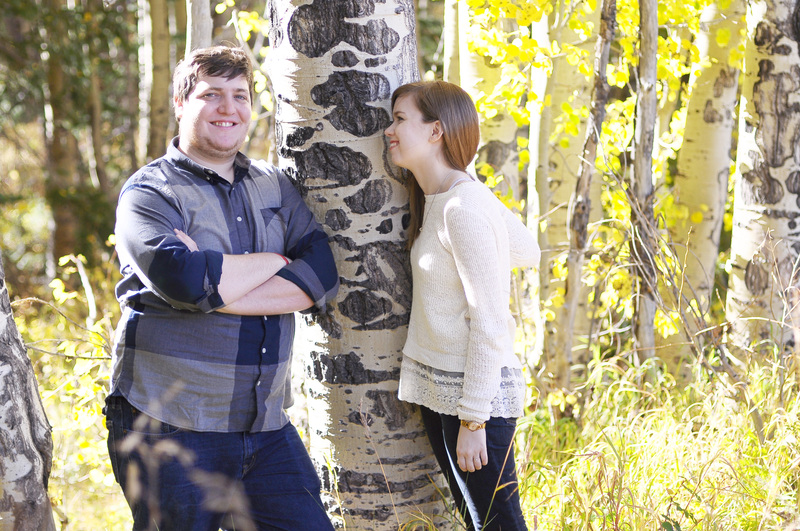 These two are a quirky couple and getting “in love” pictures were definitely a challenge. 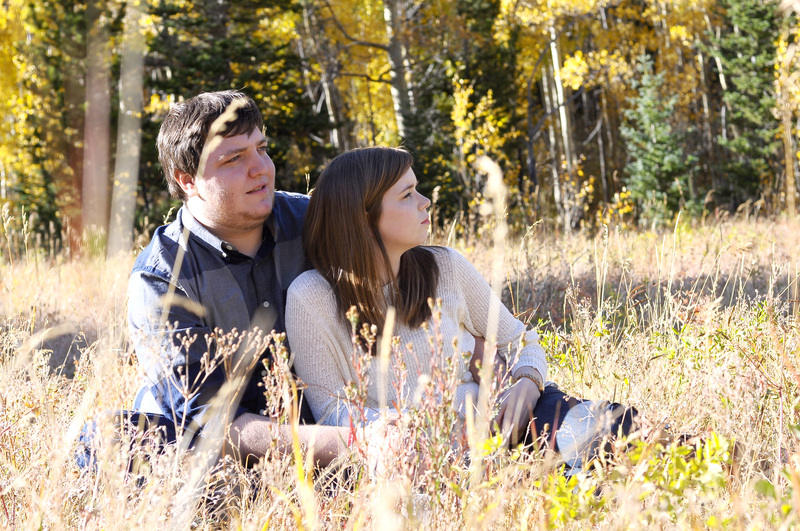 But, I have to say I am really pleased with the final results. 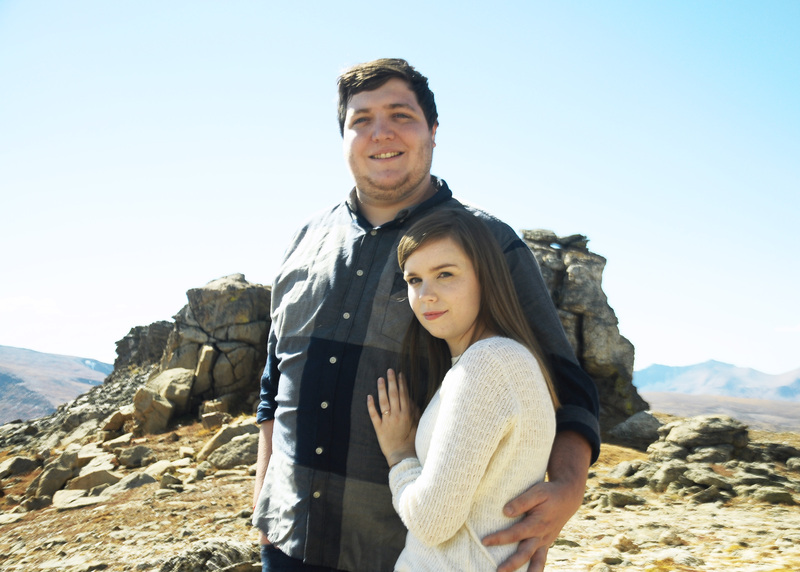 Congratulations to such a unique and awesome couple that I am fortunate to know and be a part of such a special time in their lives.